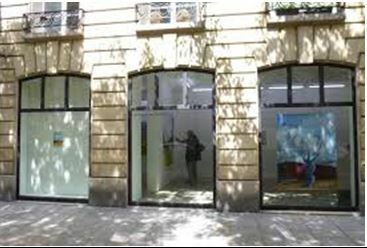 Gallery Anne Barrault, dedicated to contemporary art, opened in 1999, and moved to a new space, rue des Archives, in 2013, in the Marais district, Paris. Ever since the start, the gallery has committed itself to young artists as well as to established ones. It has presented many first solo exhibitions, such as those of Guillaume Pinard or Jochen Gerner, along with Gabriele Basilico or Roland Topor. Monographs of some of the programmed artists have been published, such as those of Alun Williams or Ramuntcho Matta, for the latest. Every now and then, the gallery invites an independent curator who proposes a singular exhibition.